Screen fabrics are the preferred choice of architects and interior designers for office projects and work environments for their strength, durability and technical performance in terms of solar control. 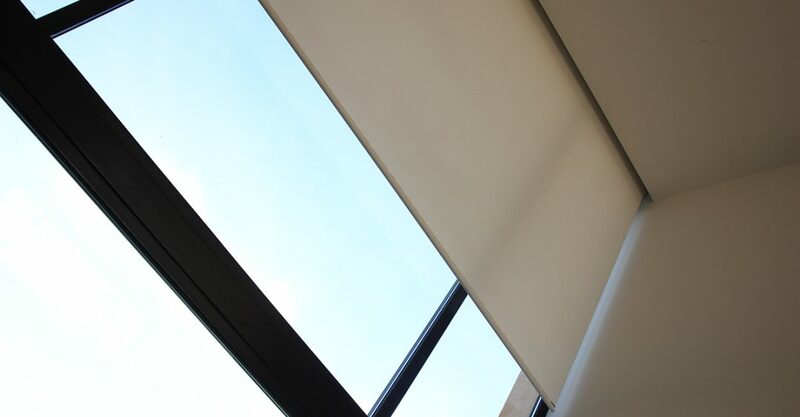 By choosing the fabric with the right colour in combination with different opening factors, you can control not only the entry of light in order to improve visibility, avoiding glare and reflections, but also the energy efficiency of buildings. Going one step beyond in the architecture and design of work environments, standard screen fabrics give way to metallised or SRC (Solar Reflective Coating) fabrics in order to improve thermal and visual comfort. Given the latest building trends, this change is essential due to the great amount of heat that buildings receive nowadays. Metallised fabrics are fabrics that incorporate a thin layer of highly reflective aluminium on the face positioned outwards from the window. 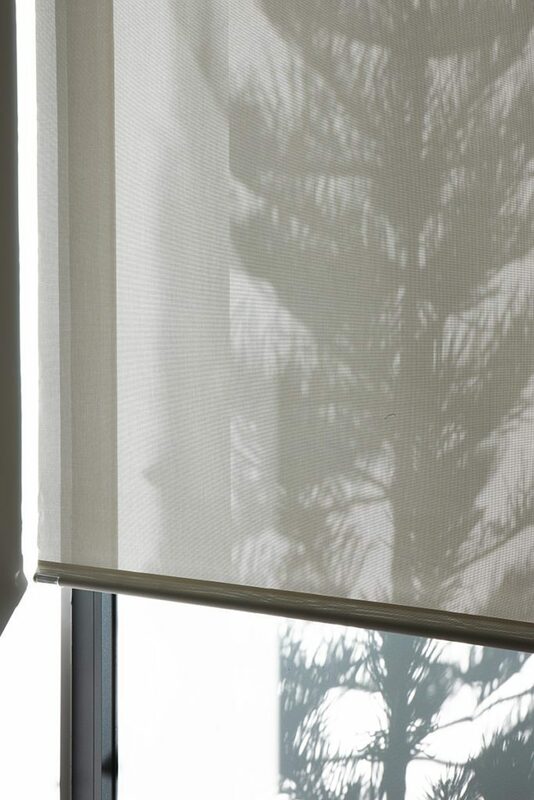 Using these fabrics it is possible to filter up to 98% of UV rays depending on the fabric and colour, avoiding glare and reflections. This enables considerable reduction of glare, something very important for improvement of visual comfort in computer work environments. Likewise, SRC fabrics enable greater thermal comfort, given that they help reduce energy consumption of the room, as the metallic layer acts as a shield thus reducing the need for air conditioning in summer, and providing insulation that reduces the use of heating in winter. If these concepts are applied to work environments or offices, workers are able to carry out their tasks in an environment with a comfortable temperature and without discomfort resulting from poor visibility. Consequently, SRC fabrics may help increase productivity. At Vertisol we have a wide selection of metallised fabric screens under our brand Polyscreen. Combining different manufacturing patterns, colours and opening factors, we offer solutions for all types of spaces, adapting each to the technical specifications required for the project. In addition to the qualities provided by the metallic layer, Vertisol Polyscreen fabrics are the preferred choice as a sustainable product free of components such as phthalates or fibreglass while complying with the most stringent fire protection regulations. It is therefore no accident that the thermal properties are listed in international software databases for calculating energy savings, such as IDA ESBO, Edibatec and BIM. They also contribute to buildings being awarded points under sustainable building assessment schemes such as LEED, BREEAM, DGNB, BBC and PASSIV HAUSE. Their environmental product declaration (EPD) is also available.